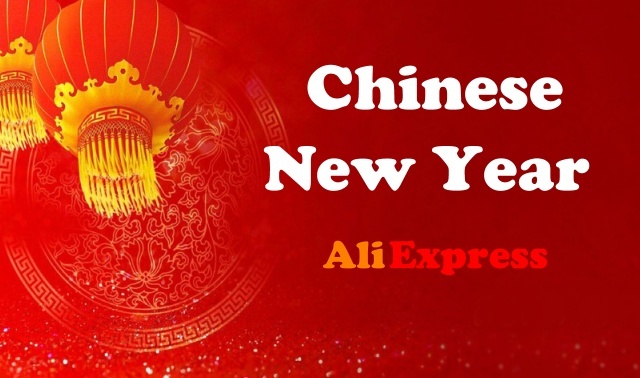 On Aliexpress you will find a lot of baby clothes for boys and girls. 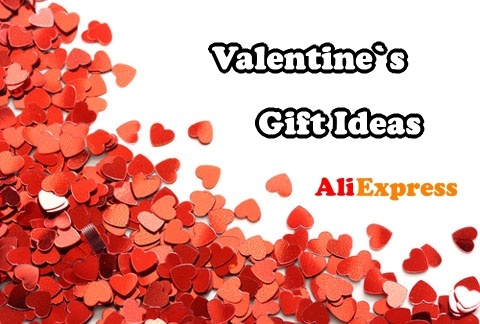 One of the biggest benefits of buying baby clothes on Aliexpress is their very low price. 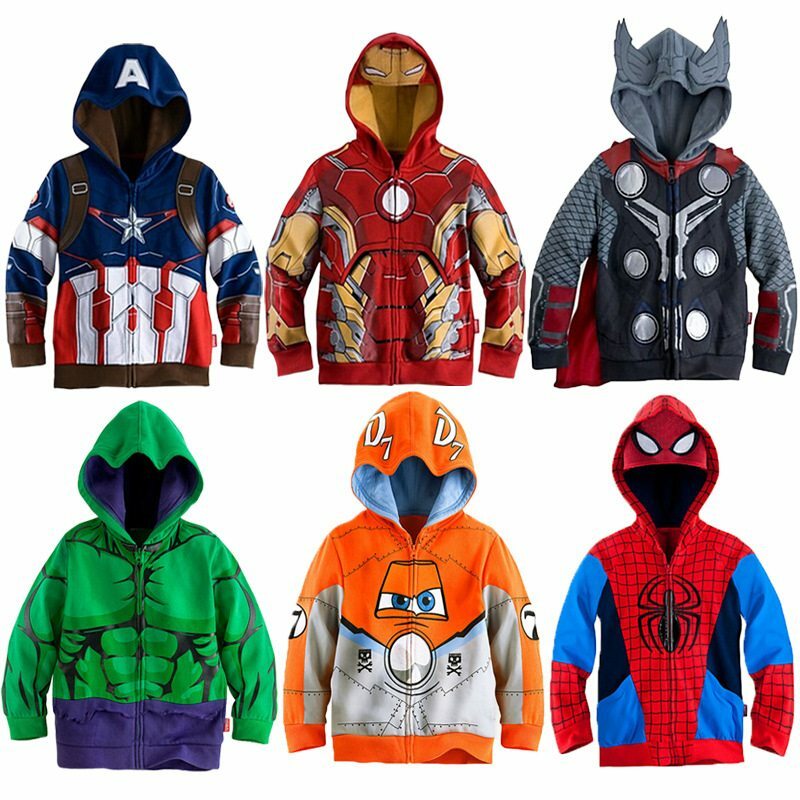 Sometimes it’s unbelievable how beautiful things you can buy for kids at such a great prices. 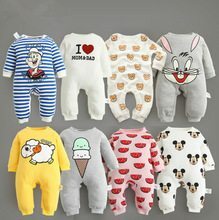 For example, you can buy a baby pajamas for 2 USD. You can also find dresses for special occasions such as baptisms, weddings or other modern clothing. 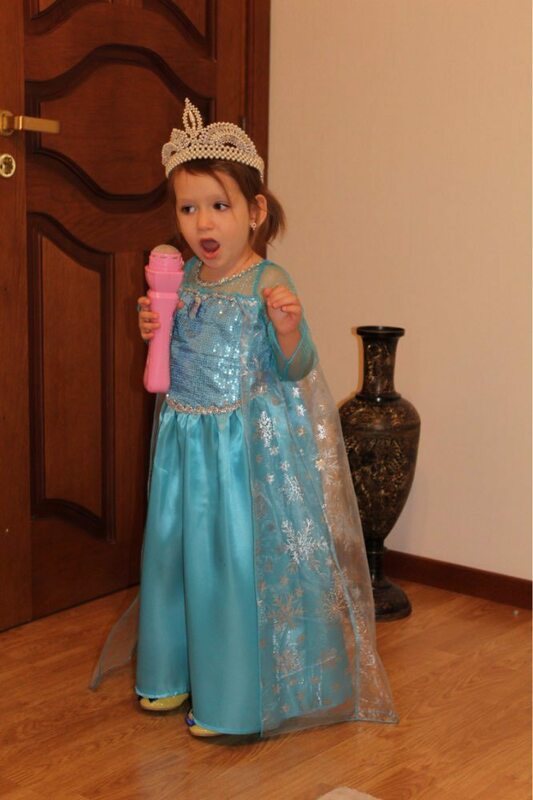 Children’s costumes for birthday party or carnival are also very beautiful. In this article we will show you how to find the best deals and stores for baby clothes. 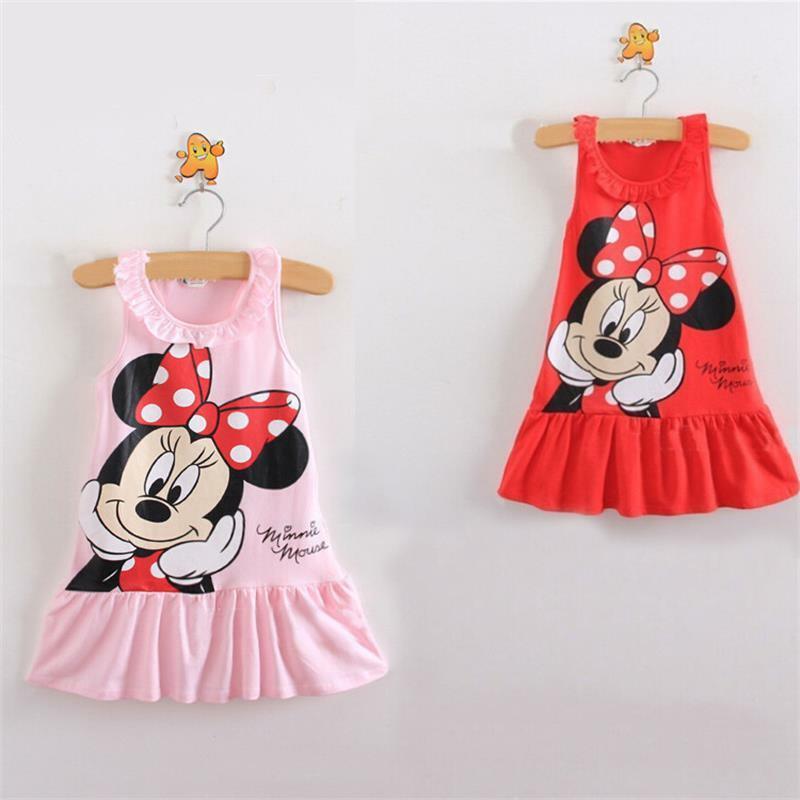 Cindy Baby & Kid Store – a seller with a very good rating and a great offer of goods. 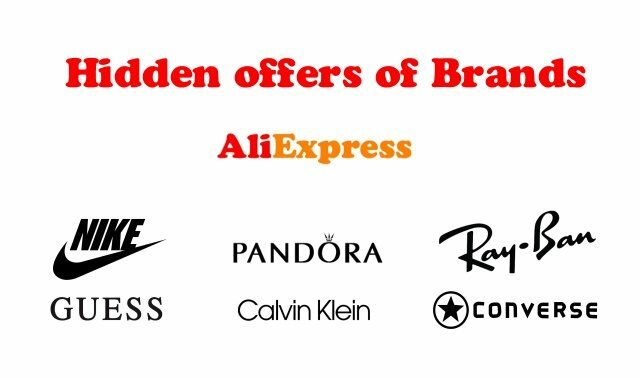 In this store you will find dresses, skirts, t-shirts, pajamas, sweaters, jackets and more. All the goods are at great prices. Based on feedback of other buyers, the goods are good quality and cheap. Baby Mart – another good seller. 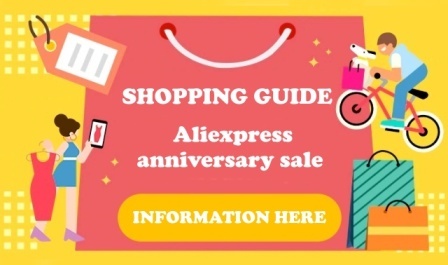 This seller offers a wide range of dresses, jackets, clothing, etc..
Baby clothes from Aliexpress – on this link you will find goods that are ranked according to their popularity and number of sales on Aliexpress. At the time of writing an article, Anne and Else costume was at the top position. 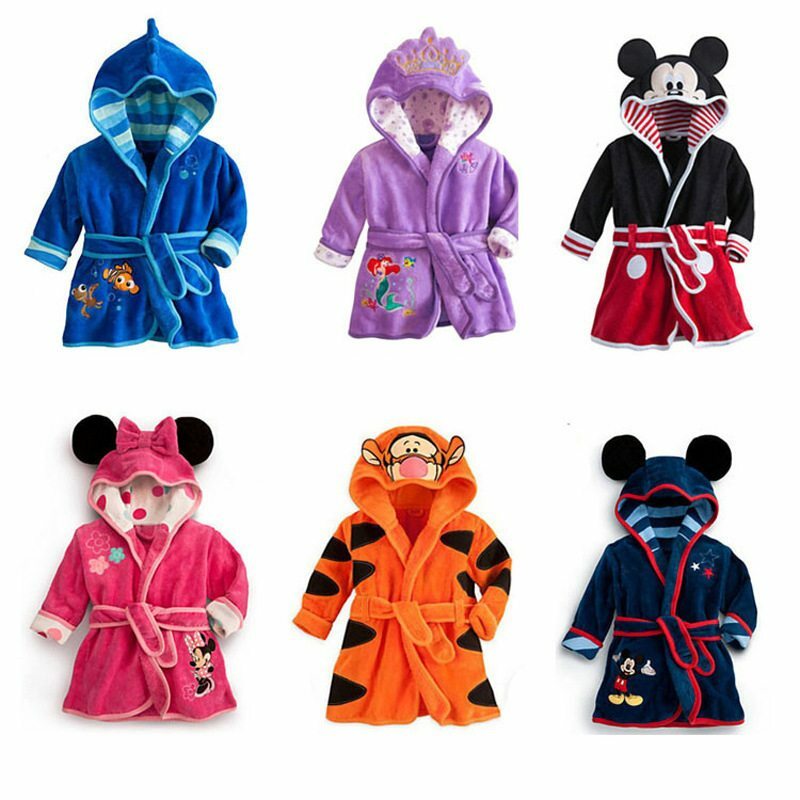 The quality and durability of Aliexpress baby clothes is really good. However, before you start shopping, be sure to check out the feedback of the seller. If you have any doubts, just contact the seller and ask him directly. 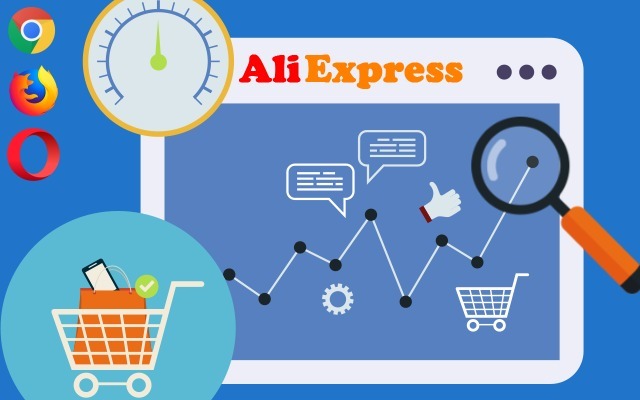 If you do not get a response from the seller, choose another store. There are thousands of stores offering cheap baby clothes. With children it is even easier to shop clothing than with adults. When you order a bigger t-shirt or sweatshirt for a baby, you know he’ll grow up. It is not so easy for adults. Therefore, always keep up with what the seller says in the product describtion. Below you can see a size chart for girls’ dresses. The first column shows the size and the age. Each child is different, so be sure to refer to the sizes listed in cm. If you are not sure, order a larger size instead. We also have questions about 2T, 3T and so on. The letter T here indicates years, so 2T means two years or 18M means 18 months. When choosing a size of clothing, it will help you the most to check the feedback of other moms and dads. Often you will see photos of children directly in the clothes and the child’s age. We attach a photo of a favorite dress from movie Frozen. It is clear from the feedback that parents and also their daughter are enthusiastic about buying this dress. The little girl in the photo is 3 years and 2 months old and the parents ordered 3T size.